It’s the most wonderful time of the year! 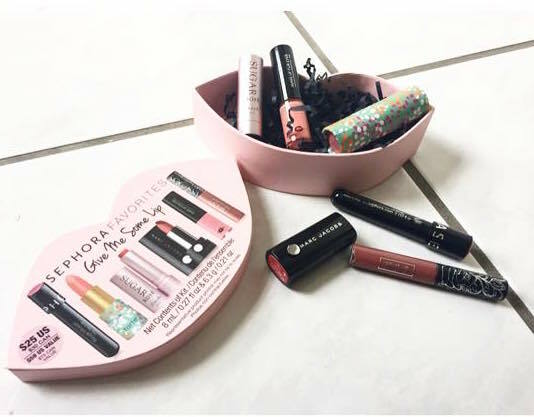 Sephora’s Christmas gift sets and VIB 20% off discount! It is rumored that the sale will be occurring during the middle of next week, so keep checking your email for that reminder. This is the perfect time to try out lots of products, value sets and those expensive products that you’ve been eyeing all year (which can now be justified with the 20% off discount!!!). I thought I would compile a list of my must have products that I will be considering/convincing myself that I need for this upcoming event. 1. I have yet to try any of these polishes but for $18 with an added discount this a great time to take the opportunity to do so. I have heard amazing things about these polishes but I could never convince myself to pay $20/bottle. I love the neutral pink and glittery color that is included in this set. I like that one shade can be worn during the day and the other would be beautiful at night or for that upcoming Christmas party. 2. The VIB sale is always the perfect time to purchase that expensive fragrance that you’ve been dieing to get. I usually buy some sort of gift set that contains a perfume, lotion and/or shower gel to really take advantage of the sale (typically the set ends up being the same price as the perfume alone would be during the regular season). This year I’ve been eyeing the Chloe fragrance set, which has three perfumes for $30.00 (steal!). The original Chloe scent is a very clean and fresh fragrance that would be very unique to any fragrance collection. 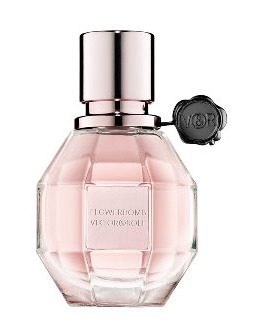 I also LOVE the Viktor and Rolf Flower Bomb perfume but can never justify spending $60-128/bottle…but now that it will be 20% off I can’t say my will power will be as strong. This is an adult/mature version of a sweet floral scent that is beautiful for day time wear. 3. 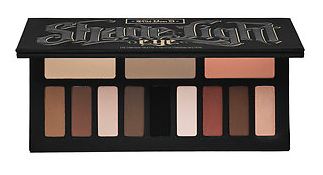 This Kat Von D palette is a must have. It contains all matte shades ranging from warm to cool shades, which can suit every skin tone. 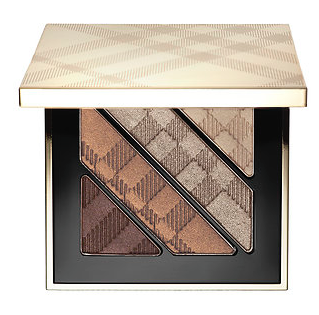 It also has a variety of highlight, neutral and contour/crease shades. My sister introduced me to this palette and I haven’t been able to stop day dreaming about the perfect matte smoky eye since. I have ran out of my well loved Urban Decay tease, buck and naked from the various naked pallettes and I have been contemplating repurchasing the single shadows constantly since. BUT for the price of three single shadows ($22.00/each) I can have 12 new ones, so it’s a no brainer…go with Kat Von D! 4. Can we just take a moment to appreciate the beauty of this product. This is definitely a splurge product that I would never purchase at full price, but because there is a discount and everyone deserves a treat, its justified. Something about a Burberry product screams luxury and it makes you feel a little extra special every time you use it. 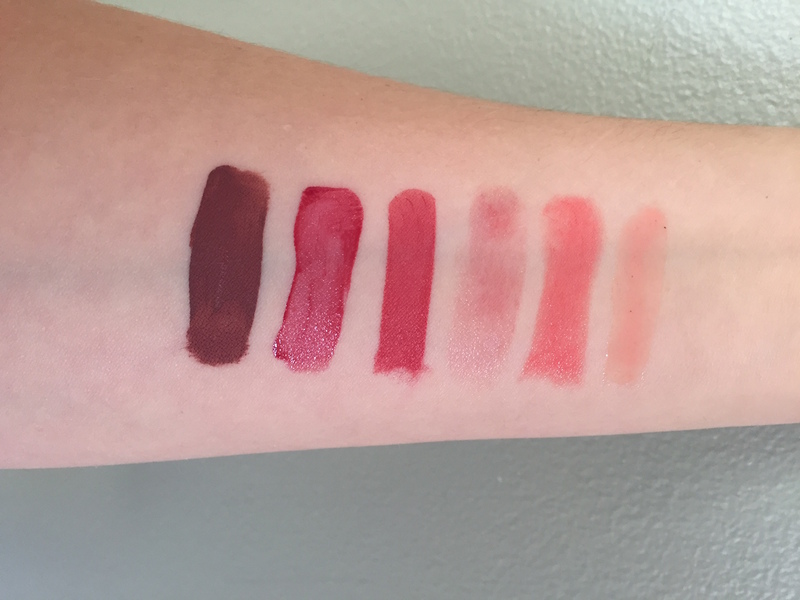 These four shades are beautiful and are perfect for every day, or can be glammed up for a night out. I can’t get enough of this taupe and chocolate brown shade – simply stunning! 5. A couple of months ago champagne pop was sold out everywhere and coveted by everyone. This limited edition trio has the gorgeous champagne pop plus two other beautiful shades. Blushed Copper might be too dark for most to be used as a highlighter but I think it would make a stunning blush shade to warm up the face during these upcoming winter months. The second highlight color, Pearl, is another cult classic and is also perfect for us fairer toned gals. 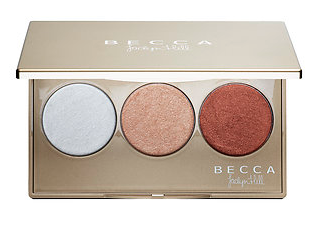 For $44 this is a great way to get the best of all three worlds and to try out three different shades for less than the price of one full sized product ($46.00). This product is so pigmented that you need very little, so it will probably last you a lifetime. I’ve yet to try any other products by Becca, but this is by far the best highlighter that I have in my collection (I can’t believe I’m saying this … even better than the now discontinued Dior Amber Diamonds) . Let me know what products you plan on picking up for this event, I’d love to hear your ideas and suggestions!